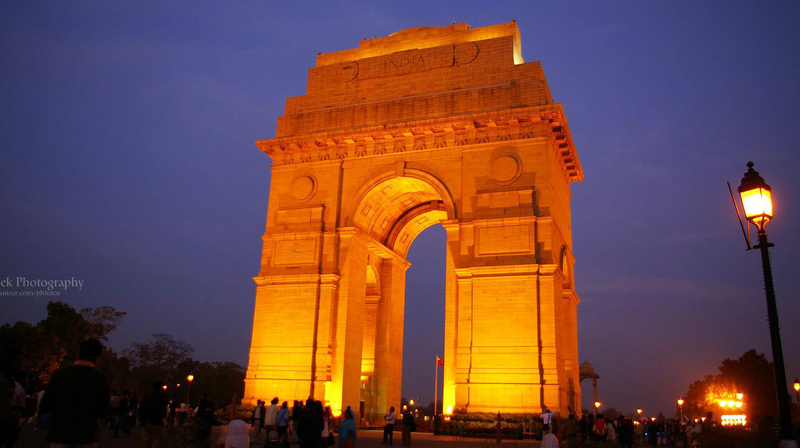 Delhi is the capital of the Republic of India and also a state for administrative purposes. It is one of the largest metropolises in the country. The SME lending market in India is worth almost $300 billion today and the digital finance segment constitutes 10% of it. The northern region makes up about 35-38% of the total addressable market which is worth about $10 billion. The CAGR is expected to remain 17-20% for the next 5 years and post-demonetisation, it might even surpass 20%. If anyone wants to explore the business opportunities, it is the right place to be. Since the city is home to many out of state in search of job or study or just as tourists, people from various parts of the world come to take up their job and they want places to stay, thus it is the Estate broker, whom they approach first, as soon as they land. Being a city with colleges of all streams and specializations, even students too come for their studies as well as looking for job, thus for a broker it is a business, which will never go out of season. One can find pseudo fathers and mothers in every corner of the city but finding a maid is a difficult task. Since Delhi welcomes people from every corner of the world, everybody has a different taste. In the fast track life, one cannot depend on restaurants of burgers and pizzas, people miss home cooked food, what can be better opportunity than this to grab for the cooks. There is a huge demand for maids, who can wash clothes, clean homes and cook as well as do the dishes, for a family or bachelors or single owners. Moreover it will provide job opportunities for the local people. The local people, who have their houses in the important areas of the city such as near the colleges or the IT firms, they can rent out some portions of the house to accommodate a family or young girls and boys and can earn money out of it. This way one can take care of the house and earn a decent amount every month. Stuck between the fast lives and never ending traffic jams, one hardly gets any time for his/her own. Thus grocery store and delivery service is a good enough business, through which the majority of working class can place their order and get delivered in time, without dealing with the hours long traffic jams. The ambitious partners in a cosmopolitan city finds it difficult to take time out for their child and with the growing competition, children are made to join either playschool or daycare as early as possible. Moreover the forever growing tall apartments have popped out everywhere leaving no space for playgrounds and parks for children. Thus the daycare, childcare business is very much in demand.